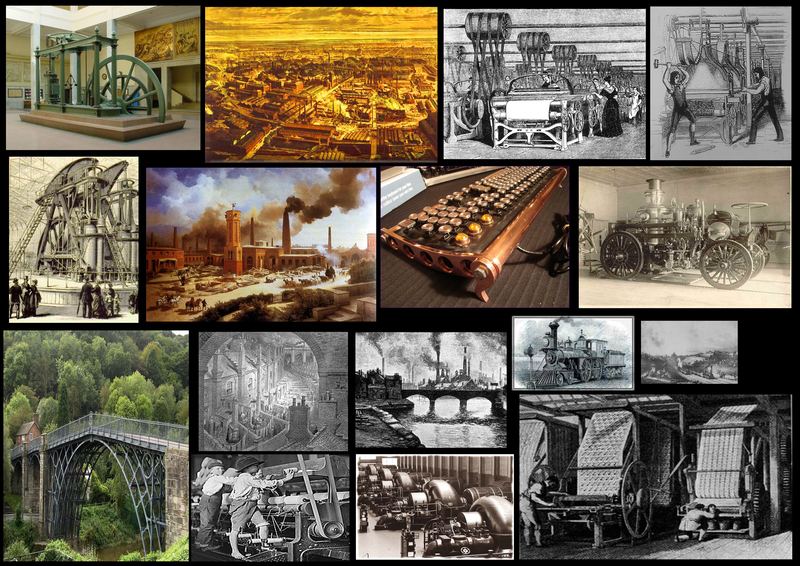 As industrialisation grew kinship-based society broke-up which had a direct impact on family structures. 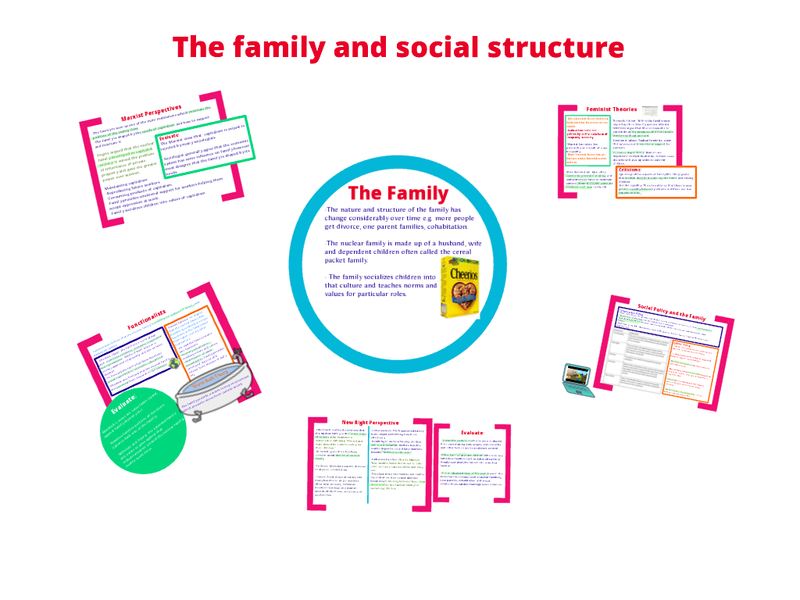 Out went the classic extended family and in came the ‘isolated nuclear family’ as a ‘productive unit’. The termed ‘isolated’ comes from functionalist Talcott Parsons who identified the families in modern industrial society as being isolated because it’s not connected to wider kinship relations. In contrast Parsons identified how in modern industrial times, the family was no longer obliged to carry out these family functions. Instead state institutions such as firms; schools; hospitals; GPs; police and churches took over these obligations. Parsons said this shift from family to state responsibility was a natural outcome of social evolution rather than demise. The isolated nuclear family had evolved from the classic extended family due to a reduction of the functions of the family – particularly with the family ceasing to be an economic unit of production. 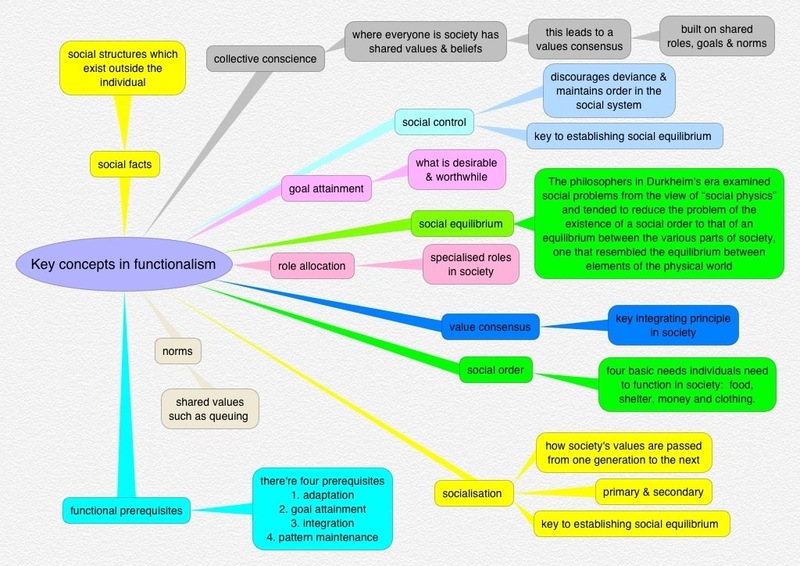 Functionalists’ argue this change in function of the family comes from the needs of the economic system. 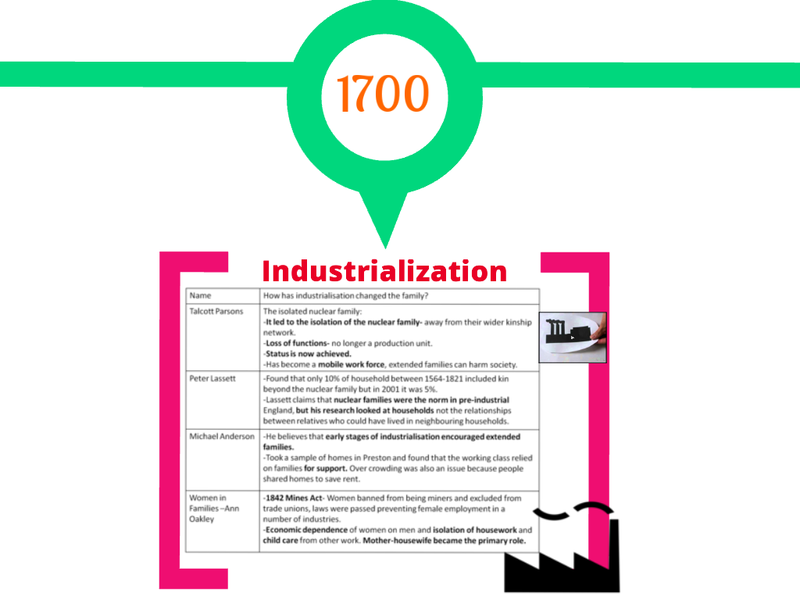 Industrialisation introduced specialised division of labour. These specialisms means certain skills are called for in different geographical regions at different times. These social changes meant the isolated nuclear families being freed from the obligations of wider kin and were therefore better able to adapt to the requirements of modern industrial society. This changing function of the family was evident in the expansion of the railways in the 19th century. The 1851 Census was the first to include detailed classifications of the population by age which provides a benchmark to track the impact of the railways on families, people and places throughout England and Wales. This interactive graph lets you see the impact of the Railway Industry on people and therefore families. As you’ll have noticed the 1851 Census data shows the family had to consist of a unit which is small enough to travel freely to meet the specialised skill being called on– something a large family couldn’t do. Therefore Parsons had identified a functional relationship between the family and the economy – in this example the Railway Industry. However other academics have challenged Parsons view that industrialisation led to the development of the nuclear family by offering alternative explanations. From Parsons’ perspective, the family evolved from fulfilling the purpose of economic production and consumption, to performing the less distinct, but equally important role of socialising children and stabilising adults within its boundaries. Therefore a second function of the family identified by Parsons was to stabilise the family by offsetting conflict within the family. Parsons’ identified how modern industrial societies could destabilise family members because it paves the way for individuals to acquire achieved as opposed to ascribed status. (It’s worth pointing out here that ascribed status is based on particularistic values with the family while achieved status comes from society being bound together by universalistic values of achievement (goal attainment) – there’s more you can read about this and other functional perquisites. Ascribed status is one you are given by your family. For example your parents think you’re a great singer, therefore your parents have ascribed (given you) your status. 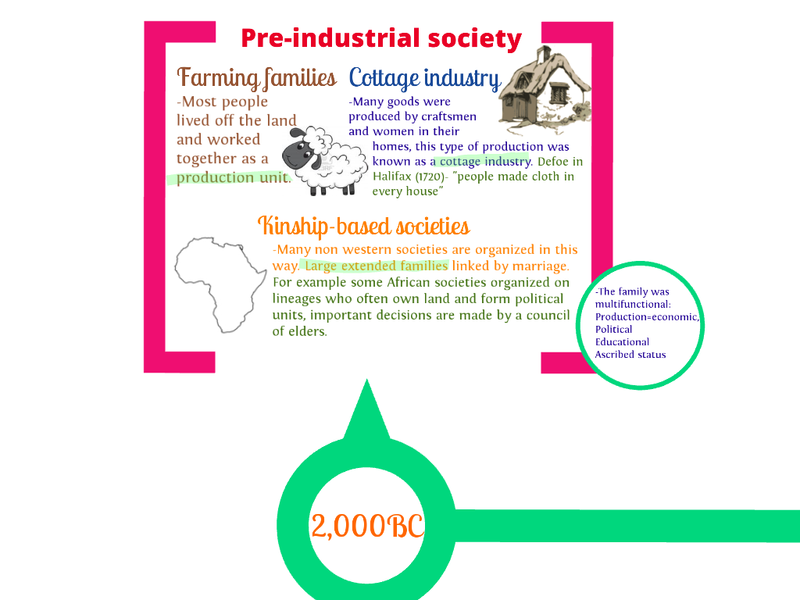 In pre-industrial times a person’s social/occupational status was given to an individual by their family/kinship group. 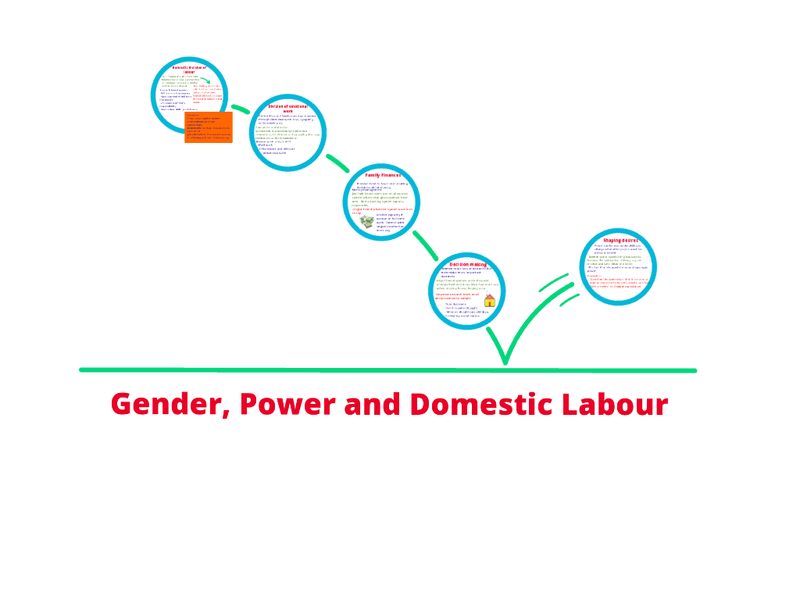 In contrast Parsons argued that as industrialisation meant social/occupational status could be achieved outside the family, this could lead to conflict within larger families/kinship groups. For example within the family the offspring could achieve a higher status than the father because they achieve a higher occupation. Parsons felt such conflict would be less likely to occur within nuclear families than classic extended families. So far the suggestion by Parsons is the arrival of industrialisation led to a shift from mainly extended to nuclear families. However as mentioned in the above link Laslett and Anderson challenge Parsons notion of the ‘nuclear’ family as a modern concept. 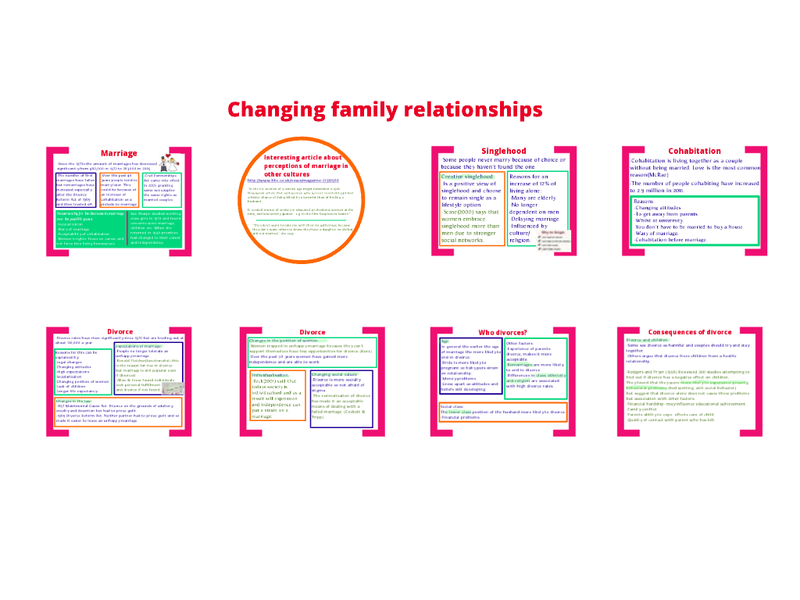 In addition Cheal (1991) argues Parsons completely ignores family diversity as well as the cosy assumption about the demise of the extended family – a family model which could be increasing due to economic downturn. Micheal Young and Peter Willmott take a slightly different view on the development of the family.